8 Eight lock interlock knitting machines makes the fabric is a 2×2 version of interlock that maybe produced using an arrangement of two long and two short needles, provided all the tricks are fully cut through to accommodate them and knock-over bits are fitted to the verges to assist with loop formation on adjacent needles in the same bed. 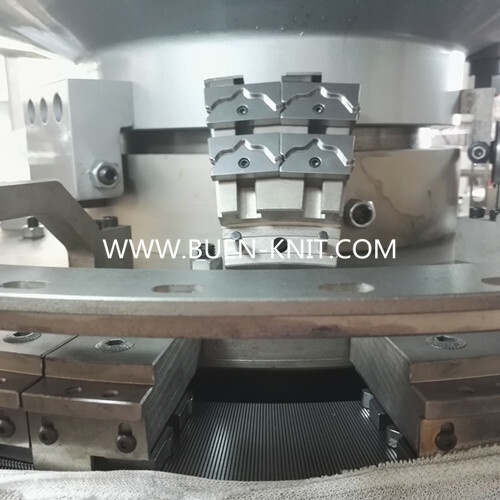 Interlock requires eight cam systems or locks in order to produce one complate course, two cam systems for each feeder in each needle bed. 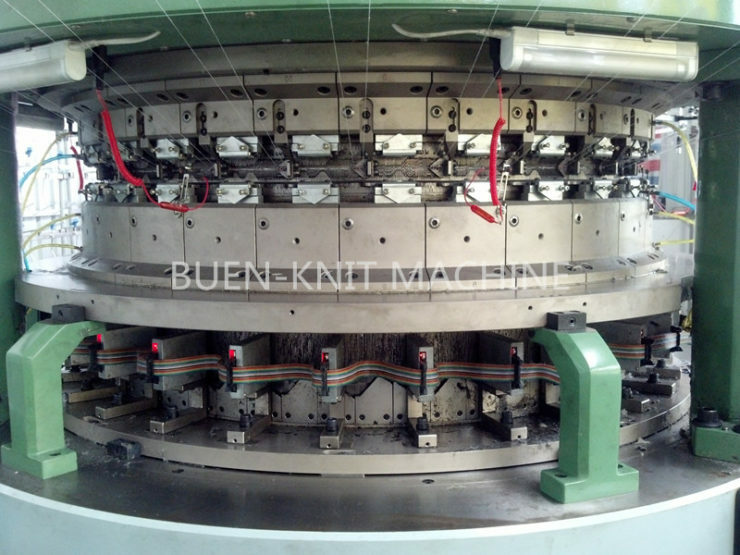 Basical cylinder and dial machines having this arrangement are often referred to as 8 Eight lock interlock knitting machines. 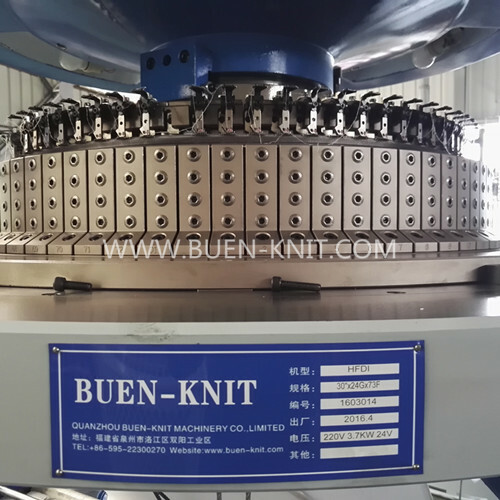 The fabric made by 8 Eight lock interlock knitting machines is a well-balanced, uniform structure with as softer, fuller handle, greater width-wise relaxation, and more elasticity than interlock. Simple geometric designs with a four wale wide repeat composed of every two loops of identical colour, can be achieved with careful arrangment of yarns. 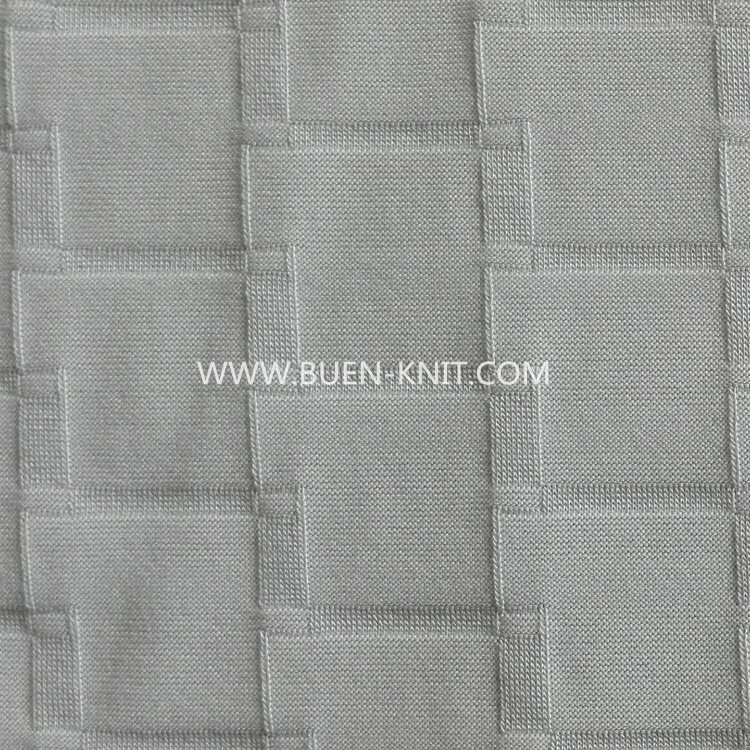 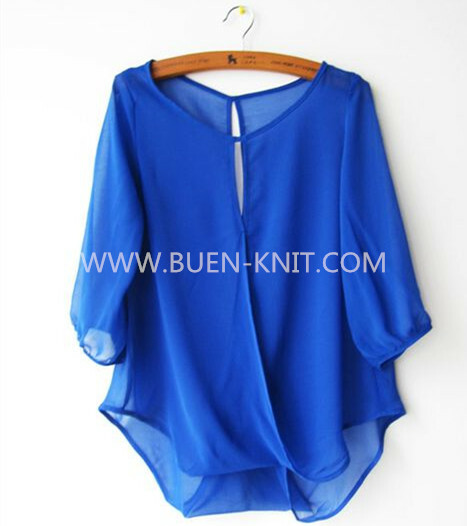 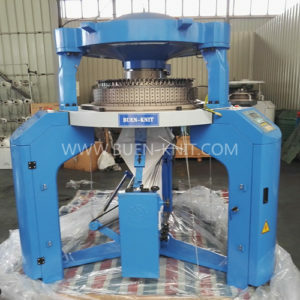 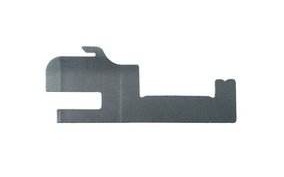 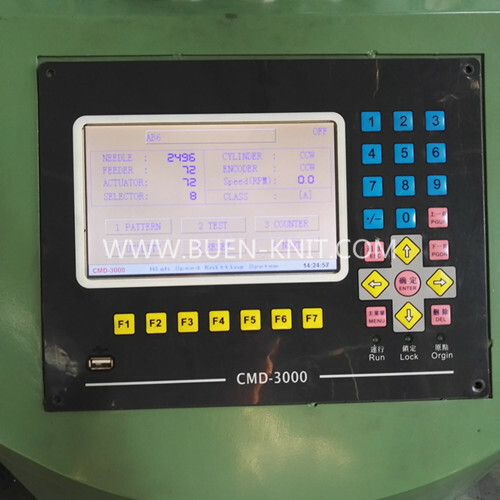 The interlock structure is the only weft knitted base not normally used for individual needle selection designs, because of the problems of cylinder and dial needle collision. However, selection has, in the past, been achieved by using four feeder courses for each pattern row of interlock, long and short cylinder needles not selected at the first two feeder courses for colour A being selected at the second two feeders for colour B. 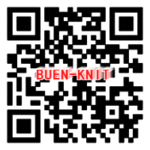 This knitting sequence is not cost effective.